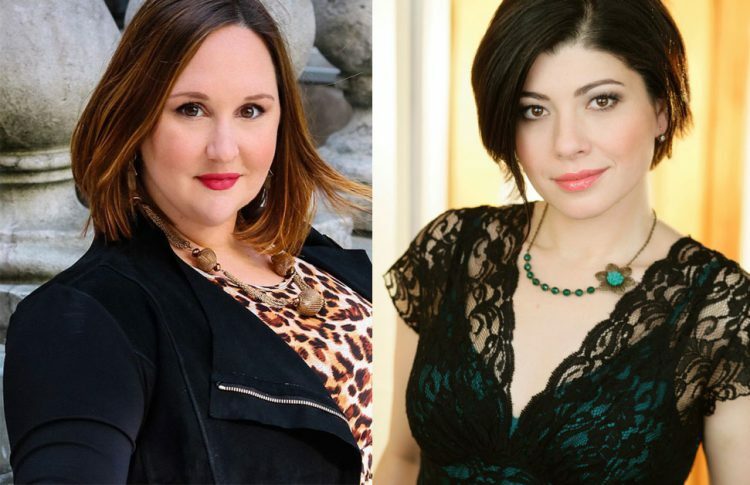 Opera professionals and mental health: On this episode, co-host Brooke Larimer talks with soprano Katy Lindhart and soprano/mental health counselor Inna Dukach about mental health issues on the opera stage. How do performers cope with the unique pressures of the opera business? And how can we as individuals and as members of the opera community do better in caring for ourselves and each other?